The CW has released a new promo for “The Flash” season 2, which features our first look at Jay Garrick, aka, the golden age Flash of Earth-2. You can check out the promo below! 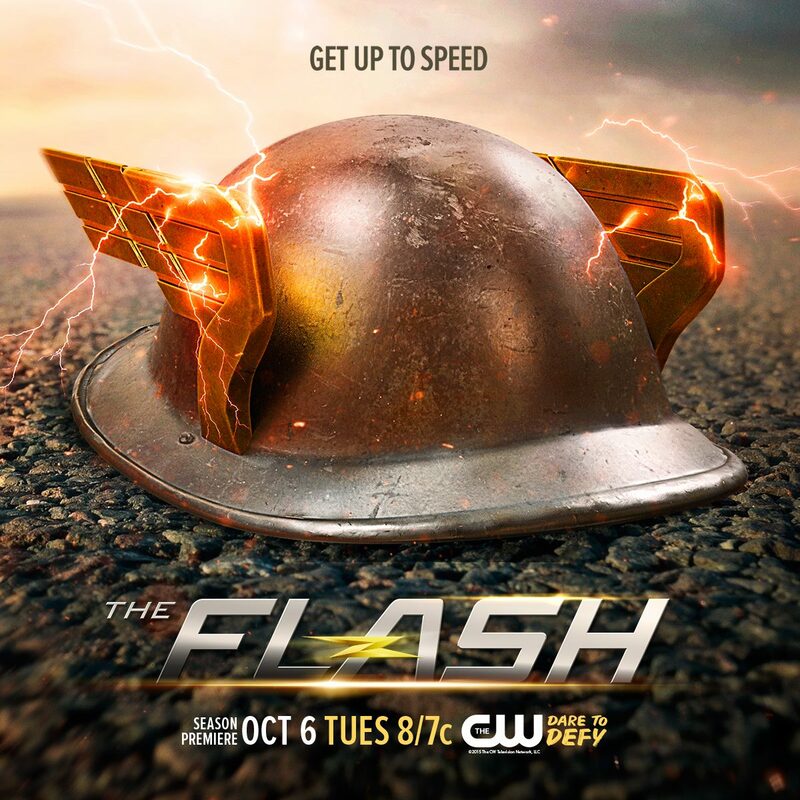 The Flash Season 2 will premiere on Tuesday, October 6 at 8 p.m. EST. This entry was posted in First Look, News, Television, Trailer and tagged cw, The Flash by Michael Petrelli. Bookmark the permalink.